Six weeks of summer vacation and now we are back into the books. I forgot how utterly exhausting school mornings are for me as teacher and mom. Afternoon comes, and my brain is mush. Hopefully I’ll adjust as a few more weeks pass by. But with a third student officially joining the school age crowd this year, I have my doubts. It’s busy trying to keep track of three people’s books and lessons as we juggle the kindle, the iPad, and one on one time with mom. 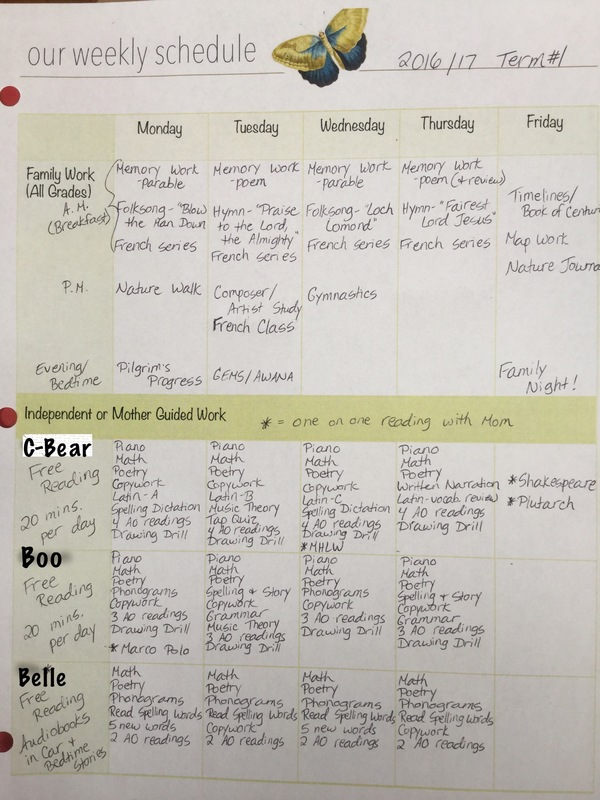 All in all I think we had a terrific first week back to homeschool though. 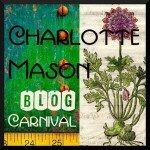 C-Bear: There are still a couple of readings I do with my 10 year old. These more challenging books are reserved for evenings, after her little siblings are tucked into bed. I call it “night school.” This week we dabbled in our first Shakespeare lesson, using the original language. We listened to Act 1 of The Winter’s Tale as we followed along in the script. To my amazement, C-Bear had no trouble whatsoever narrating the storyline back to me, even though this is not a play she has ever read a retelling of. Now there is no way I could have done that in high school, let alone at 10 years of age. It was a magical moment, and she is hooked. We can’t wait to listen to the rest of the play! Belle: This is my year 1 girl, and let me tell you, she is pleasantly surprising me with her narrations. I was a little worried, but she is really enjoying her books so far. We have put copywork on hold for now as we focus on reading and letter formation and sounds, but I am confident it will come in her own time. And it is just so beautiful to see the connections she is making from her readings already. This week it was the white cliffs of Albion that we read about in Kiplings’s Just So Stories as well as chapter 1 in An Island Story. Then while sketching our snail for nature study today and commenting on how he carries his home around with him, she pipes up and says, “Just like the turtle.” (We had read about a tortoise and some ducks in one of our Aesop’s fables this week.) I just love seeing her face light up when she feels she can be part of the conversation! Nature Study was definitely a highlight this week. 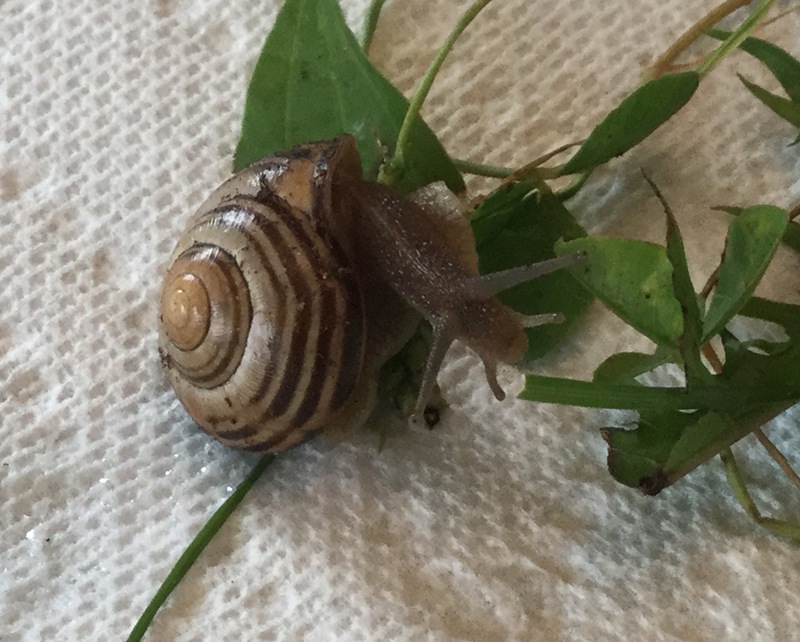 Our topic this term is invertebrates so we learned all about snails with a visit to the beach to watch sea snails and a visit to the garden at our church where garden snails abound. We even made a snailery in a mason jar and took one home. We’ve been keeping him alive on watermelon, plum, grass, and leaves. Herman (as we have affectionately named him) seems pretty happy in there. We can even hear him chewing when we put an ear up to the cheesecloth atop our jar! Today we took him out and watched him as we sketched in our nature journals. He has got personality. It was amazing to watch him stretch and eat…truly acrobatic. He was very cooperatively active for our sketching session today! We got a few good pictures too. On to week 2 next Monday! 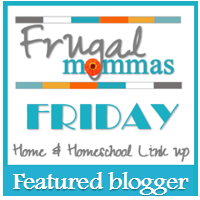 Linking up today at Weird Unsocialized Homeschoolers weekly wrap-up. Those nature notebooks are beautiful!! Thanks. They were a steal for $3 at a local dollar store! Oh, oh, and oh again! I get very excited to see nature journals and hear of the excitement in a home brimming with nature study, great read alouds (I used Arabella Buckley’s tree book last year with youngest), and the creative use of Shakespeare with young ones. You are walking a rich educational road in these young years. Bravo! Thanks for the encouragement! I’m really hoping to be more consistent with nature study this year. Last year we tried to do a walk and our journals on the same day, and it was just too much. 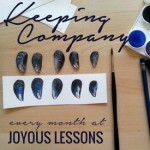 This year we’ll do our nature walk early in the week and our sketching on Fridays. We’ll see how it goes. 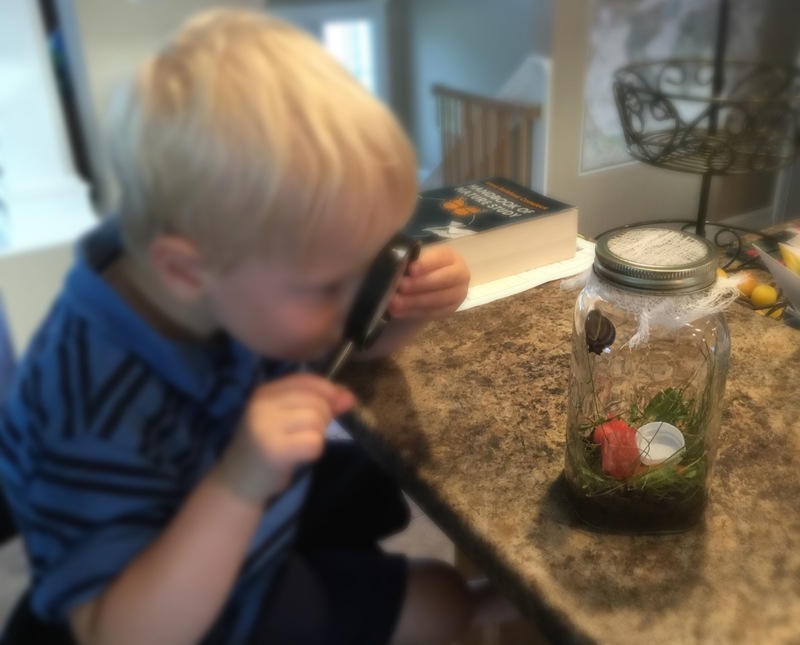 Our snail study was a huge hit but ours didn’t have the gourmet selection yours did. Shakespeare – it’s surprising how children connect with his plays. 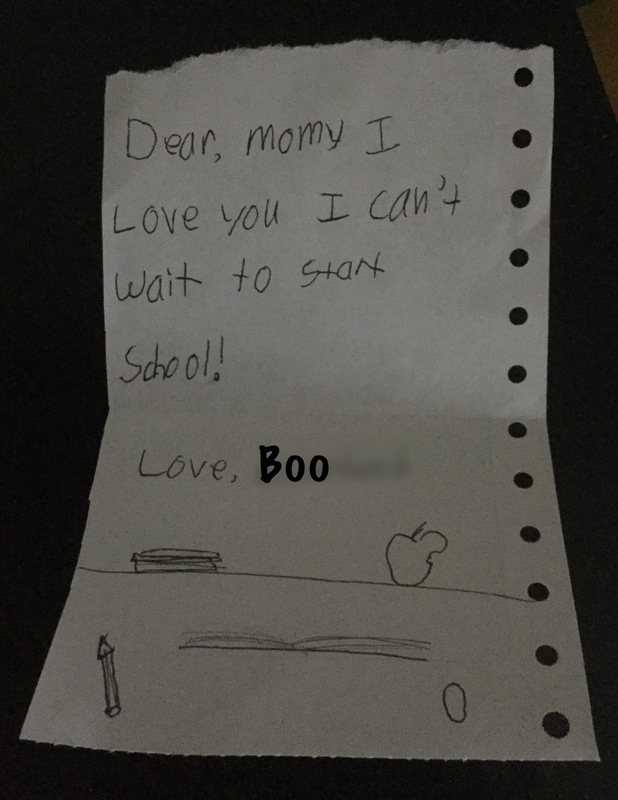 Love the note from Boo. 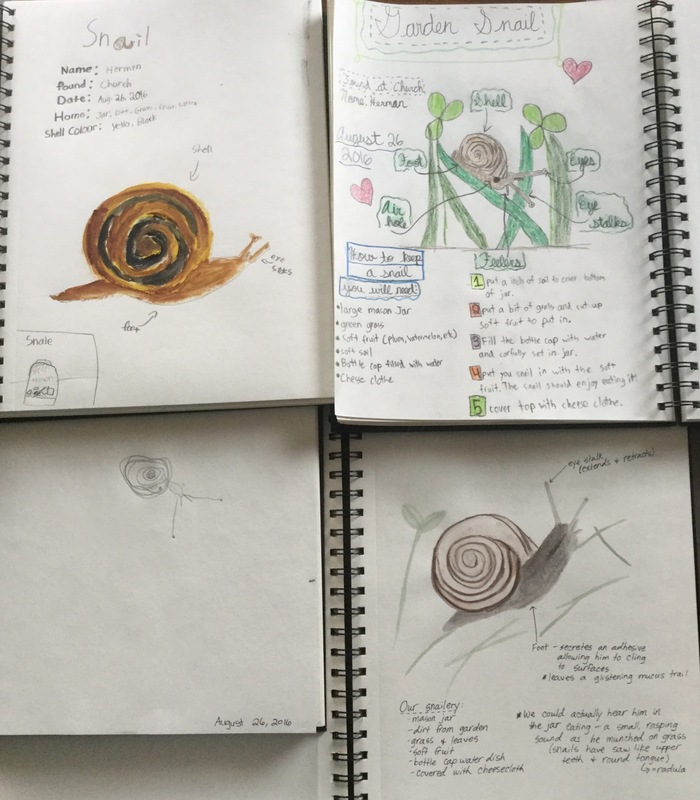 Love your journals and seeing how your snail study went this week. 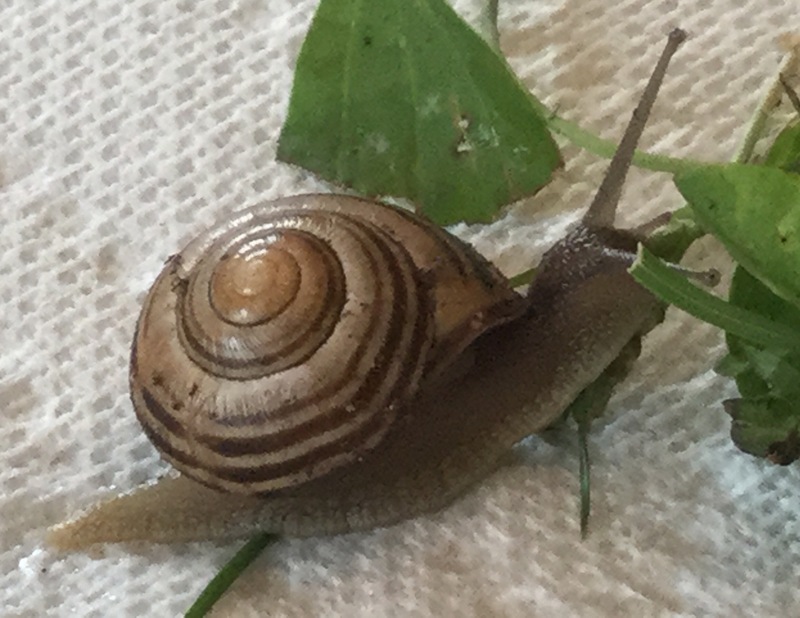 Thanks for sharing your link and I hope you have some more snail experiences soon! I love your “journal thanks” entries! What a great idea! We enjoy our nature journals too. This week we studied an American Dagger Moth!